Last weekend, I was feeling a bit run down so decided to spend a gentle afternoon in the Tate Britain. 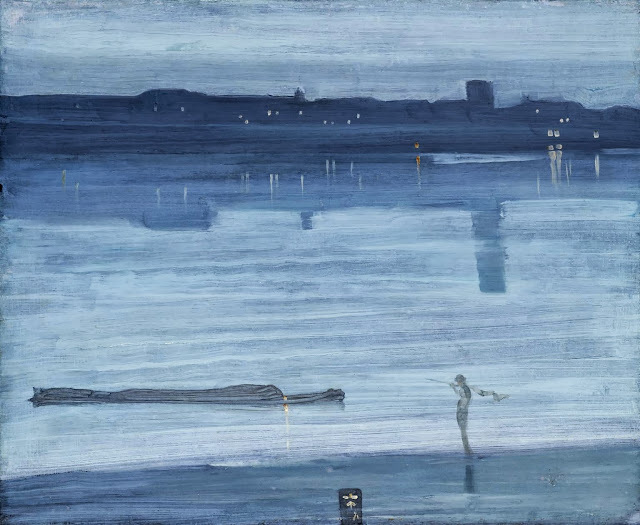 As I wandered through the permanent collection, I stopped to look at the above Whistler painting, which they have on display. A woman who also stopped to examine it asked me if I knew if we were allowed to take photographs. I said that I thought so, if you didn't use a flash (apologies to the Tate is this was misinformation!). We carried on our conversation and she told me that she was very excited to see the painting in person as she was president of Whistler House - the birthplace of James McNeill Whistler - in Masschusetts. We then went on to talking about the various artists' residences around Chelsea, here in London, and her plans to go on a walk and see some of them. She was quite impressed by my knowledge of the topic - which has come from a combination of volunteering at the wonderful Carlyle's House for some time a few years ago and recent work advising on listed artists' studio flats in the area... and supplemented by general interest in the period and its people as well. Perhaps I ought to do a post on the topic one day. (Did you know, for example, that Dante Gabriel Rossetti had a whole collection of exotic animals at his house on Cheyne Walk, including a wombat?) But, whether that eventuates or not, it made an enjoyable and stimulating interlude to my afternoon, speaking with this interesting and interested lady at the Tate. Art galleries really are a great place for good conversation with random strangers. He's definitely one of best of the period. Glad you enjoyed the post. That I did not, how deeply interesting. I'm an immense animal lover and would surely mourn the loss of a pet wombat, if I had one, as well. I'd imagine they (wombats) aren't terribly keen on being kept as pets though - cute and cuddly (looking) as they may be. *PS* Thank you very much for your wonderfully lovely comment on my rainbow crinoline post this weekend. I'm almost entirely sure that a wombat wouldn't have been particularly happy in a garden in Chelsea! But it is a fascinating fact that Rossetti had one, I must admit. Still, I would love a wombat as a pet but I would rather be content in the thought that they were roaming happy and free. I saw a wombat in the wild in Australia last year, mere feet away from me - was an amazing moment! Delightful interlude for you - and also the Whistler lady, I'm sure. And now we've enjoyed your experience too. 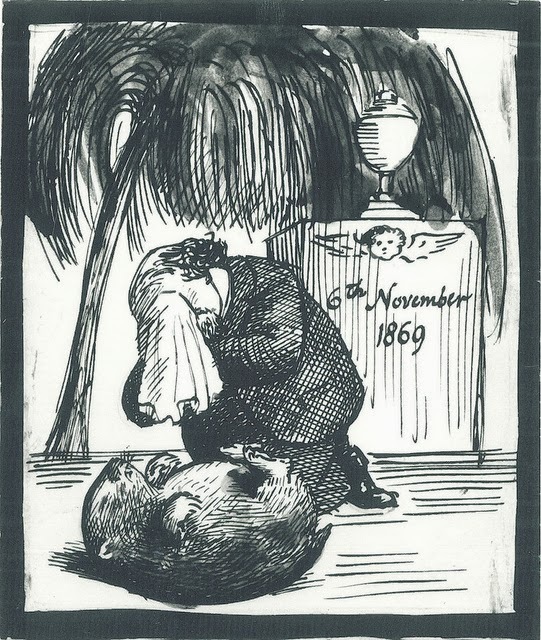 You must have been very pleased (also sad) to find the sketch of Whistler grieving for his wombat! Are they not your "totem" animal? Your post adds to my pleasure that I did recently visit Leighton's house and around the corner from it, noticed a charming building then a plaque informing us that Holman Hunt "lived and died" there. That IS an atmospheric painting by Whistler. Thank you for introducing us to it - and the unusual Rossetti sketch. Chelsea is a brilliant place to walk around, exploring artists' houses (though I have to confess I don't really rate Holman Hunt as a painter - sorry!). 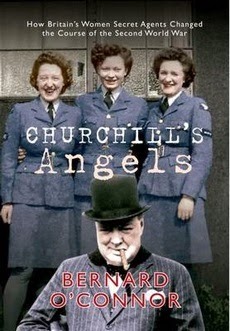 It is wonderful as well that a few of them are open to the public, so we can get a feel for them. Leighton's house is absolutely incredible - a wonderful gem. Glad you got to see it!